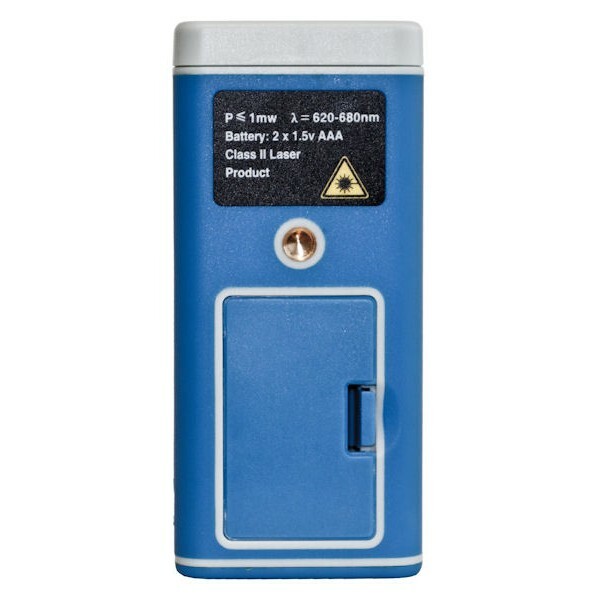 This professional laser distance meter with multiline LCD display and backlight is specifically designed for distance measurements of high accuracy and faraway, hard to reach places. Shortcut keys for addition, subtraction, Pythagoras, area and volume calculation allow a fast and reliable measurement. 99 recorded readings can be stored to the internal memory by keystroke to recall these values again later. In addition, a 90° angle try square at the lower end of the measuring device can be expanded in order to ensure a precise alignment to the measuring point. 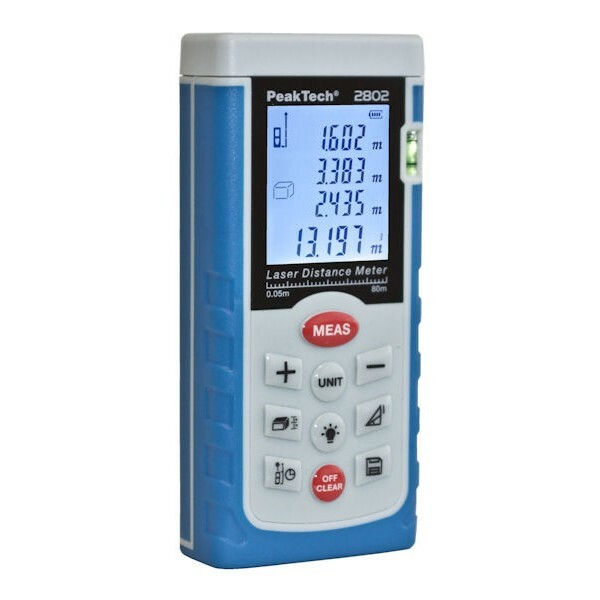 Hereby, this new laser distance meter offers a high variety of functions for the daily use in building sector, the architecture, land- scaping or many other areas.